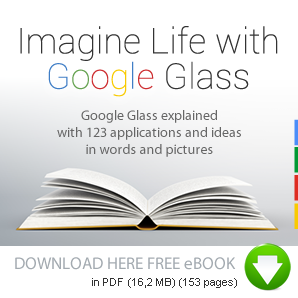 Imagine that you can fit the furniture catalog immediately into your interior with Google Glass. For example, you would like a new coffee table in the living room. You empty the space where you want to put it. 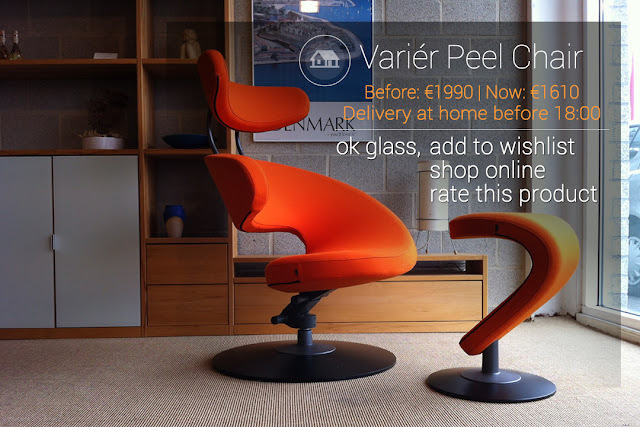 You choose from the online furniture catalog and you can see the image (with transparent background and when possible in 3D) and position with Google Glass at the desired place in your living room. So you immediately see what furniture best suits your interior. You can then of course order online.